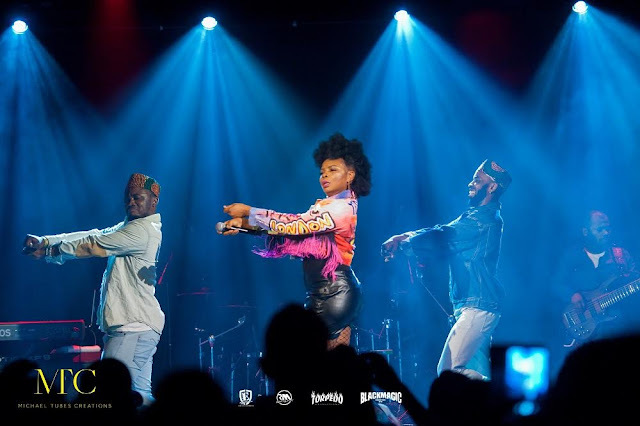 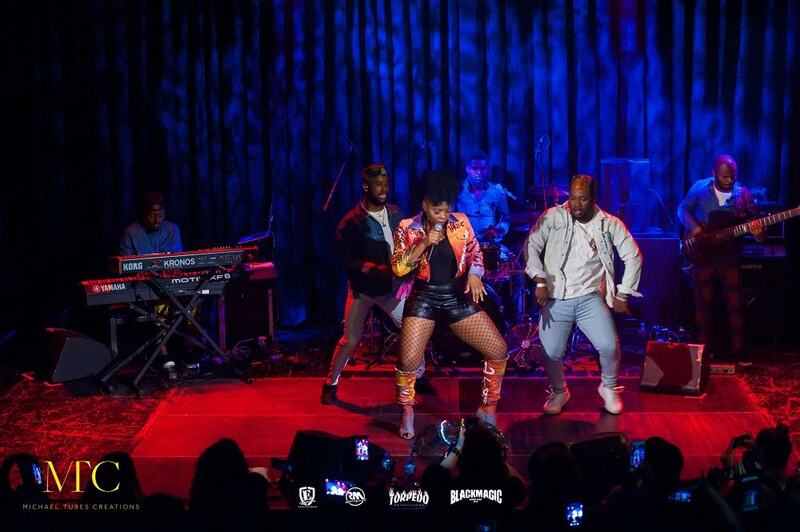 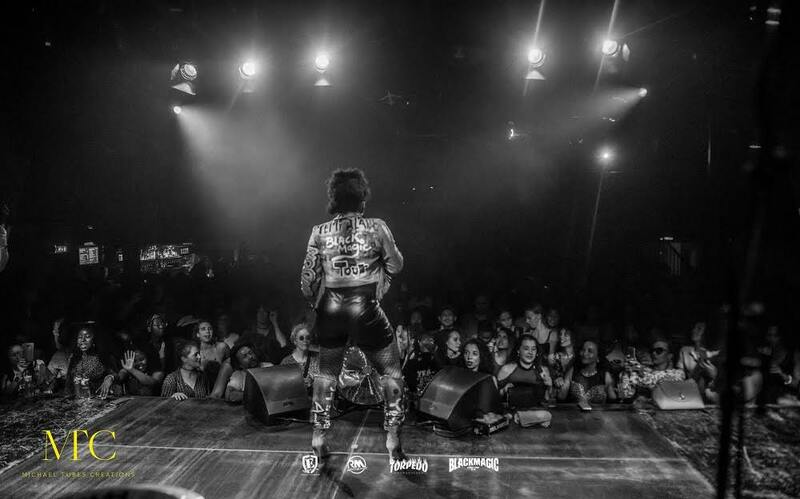 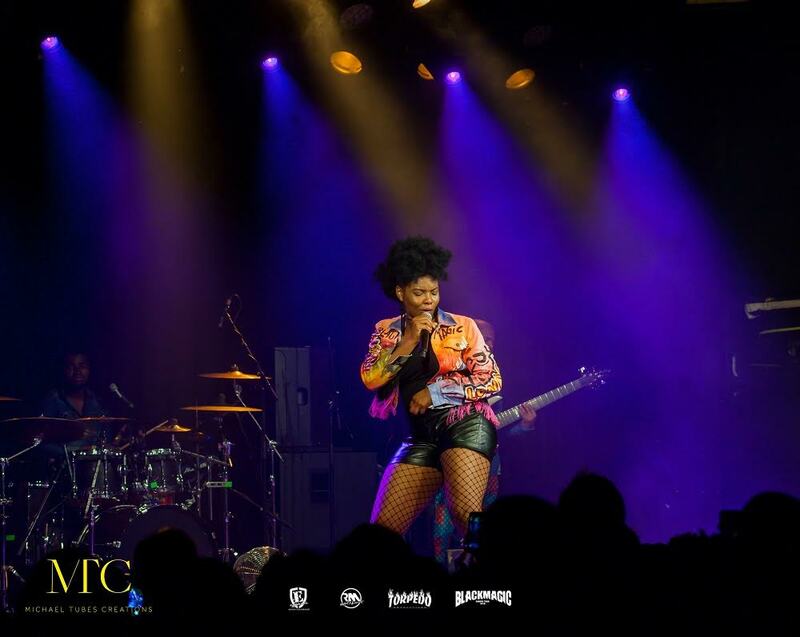 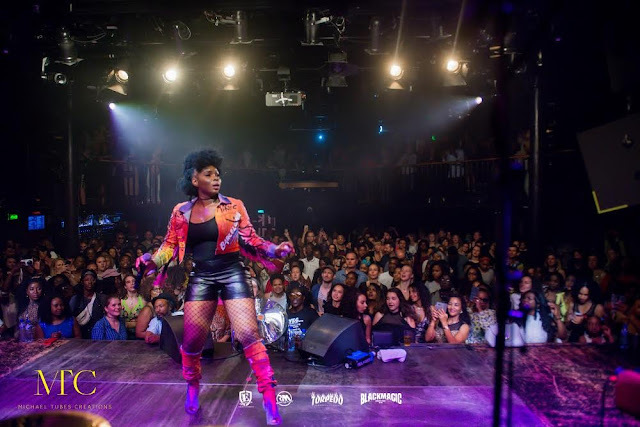 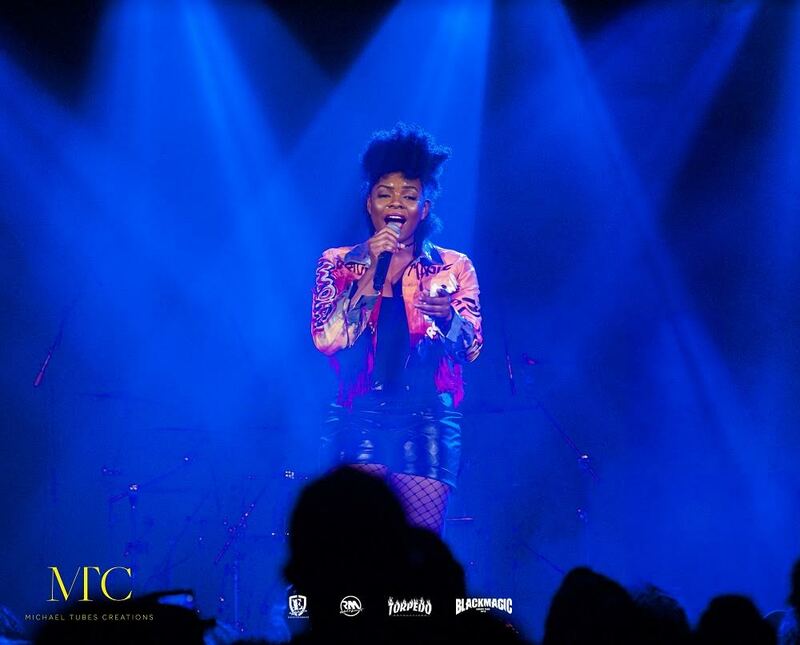 FACTORY78: PHOTOS: YEMI ALADE WRAPS EUROPEAN LEG OF "BLACK MAGIC TOUR" WITH HISTORIC CONCERT IN NETHERLANDS. 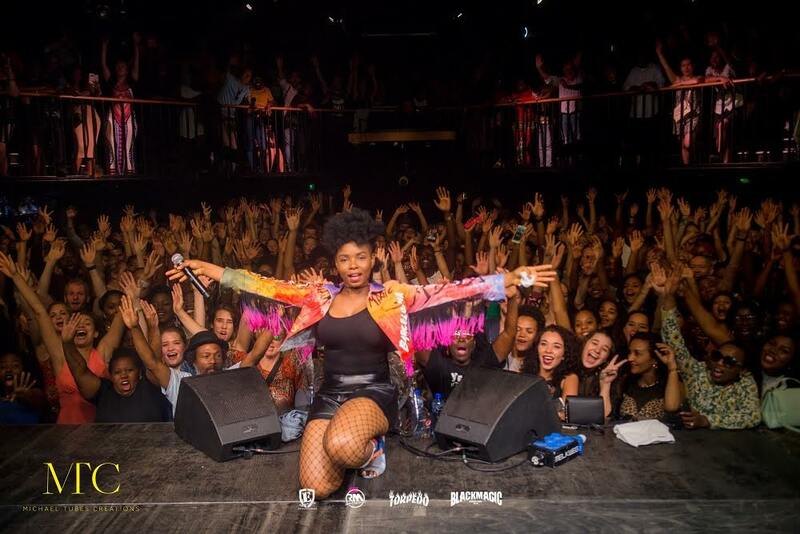 PHOTOS: YEMI ALADE WRAPS EUROPEAN LEG OF "BLACK MAGIC TOUR" WITH HISTORIC CONCERT IN NETHERLANDS. 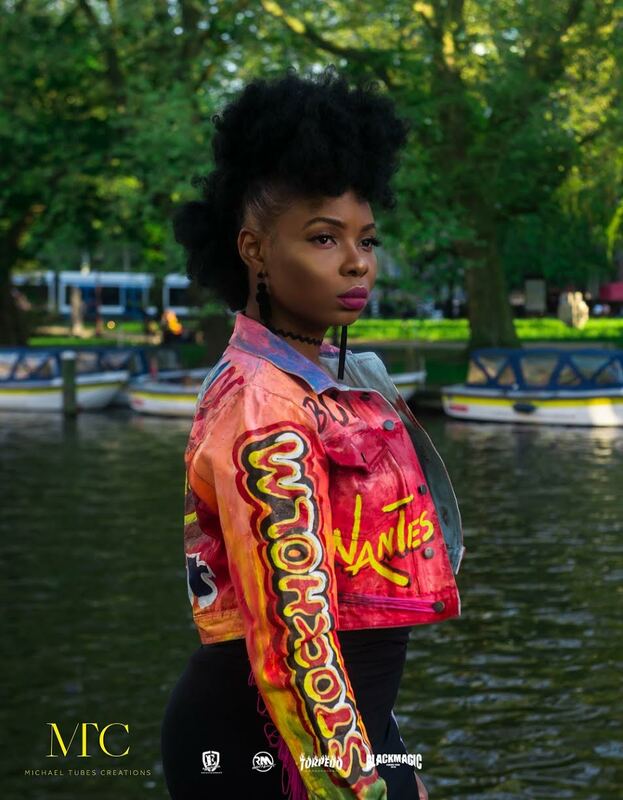 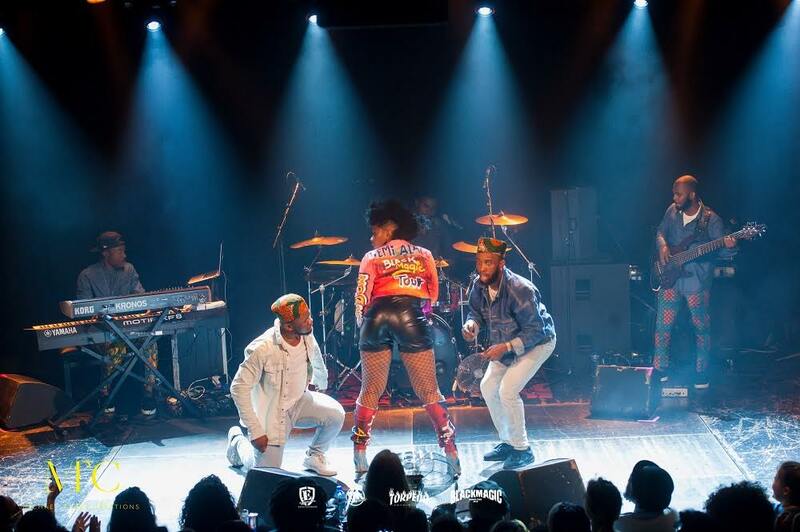 ​Fresh off winning the award for "Best Performer" at the 2018 edition of the Headies Awards, Africa's supreme diva Yemi Alade and her Ova Sabi band stormed Amsterdam, Netherlands to wrap up the European leg of her "Black Magic Tour". 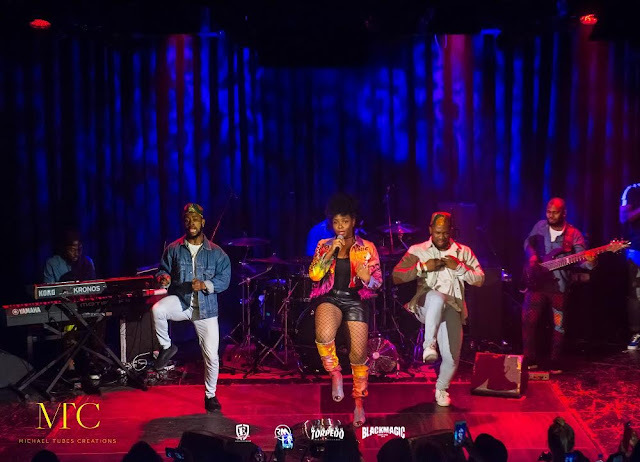 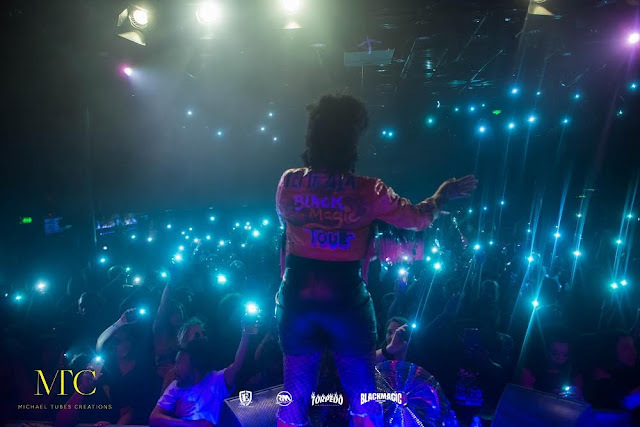 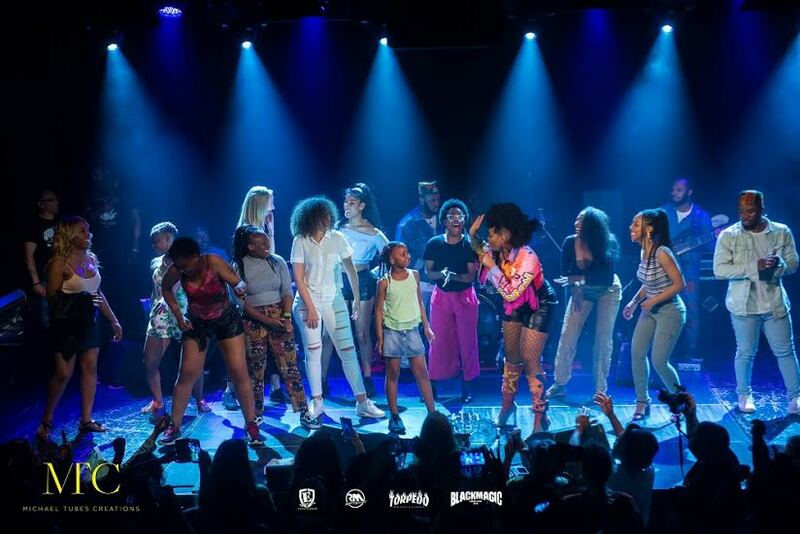 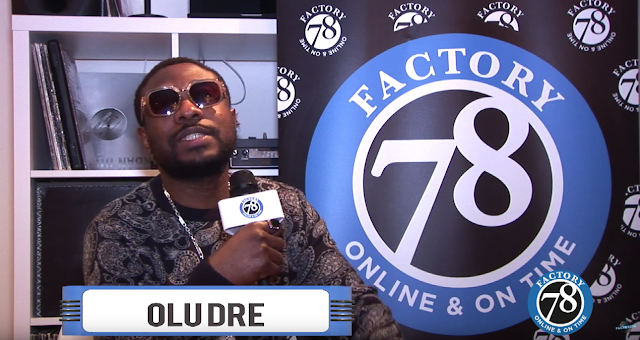 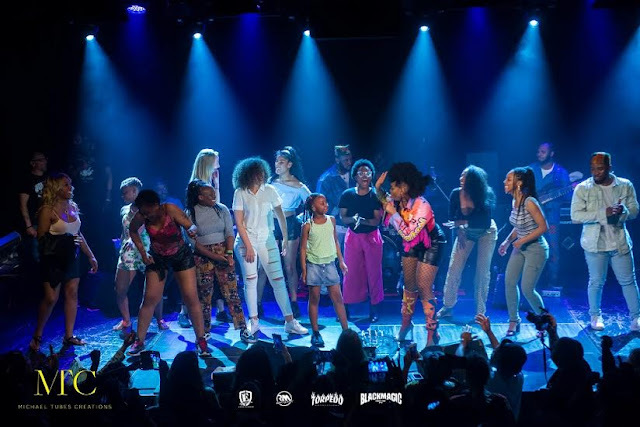 The tour which has seen the powerhouse sell out venues in London, France, Sweden, Germany, Italy, Spain, Finland, Belgium etc,, came to an historic end as Alade treated fans who filled up the halls of the iconic Melkweg, with a mind-blowing performance. As expected the set which lasted 1 hour and 45 minutes boasted live music from the Effyzzie Music star extensive catalog. Yemi Alade will also embark on an African and United States of America leg of the "Black Magic Tour" in the near future.